Master Ceramist, Vincent Devaud has over 30 years of experience in the craftsmanship of dental ceramics. Devaud graduated in 1981 from the EPSIC college of Dental Technology in Switzerland with a four-year National Degree Certification (CFC). He then furthered his education for an additional 2 years to become an accredited Master in Dental Ceramics (M.D.T.) with an emphasis on aesthetic ceramics. He has also been affiliated with the highly accredited Dental Schools at both UCLA and USC in various roles. Vincent’s decision to become a Master Ceramist can be traced back to his childhood. As a young boy he was mesmerized by the works of his father who was an acclaimed sculptor and painter. Observing the beauty of art, he became passionate about fine art and creative design which influenced him to pursue a career in the aesthetic aspect of dentistry. Just as his father had done, Vincent too wanted to create beautiful works of art albeit in a different form while retaining the power to make a lasting impression on people. In 1984 Vincent came to the United States to develop his expertise by working with leading Dental Laboratories in Southern California and continuing his studies in extensive workshops. Seeing the vast potential in Vincent, several leading experts in the field took him under their wing. He was one of the select few chosen to train under Charlie Pincus whom many consider to be the founding father of Aesthetic Dentistry. Believing that the learning process never stops, he continues to remain active in furthering his clinical and technical education. Since 1989 he has owned and operated a high end boutique dental laboratory with special interest in personalized services that focus on both the dentist and patient’s needs. He firmly believes that science and art should and can work hand-in-hand to create beautiful, healthy and natural-looking smiles. The quality and finesse of Vincent’s work can be seen on some of the most famous smiles in Hollywood as well as people in the Music and Fashion industry. Along with this he also services a broad spectrum of discerning international clientele. 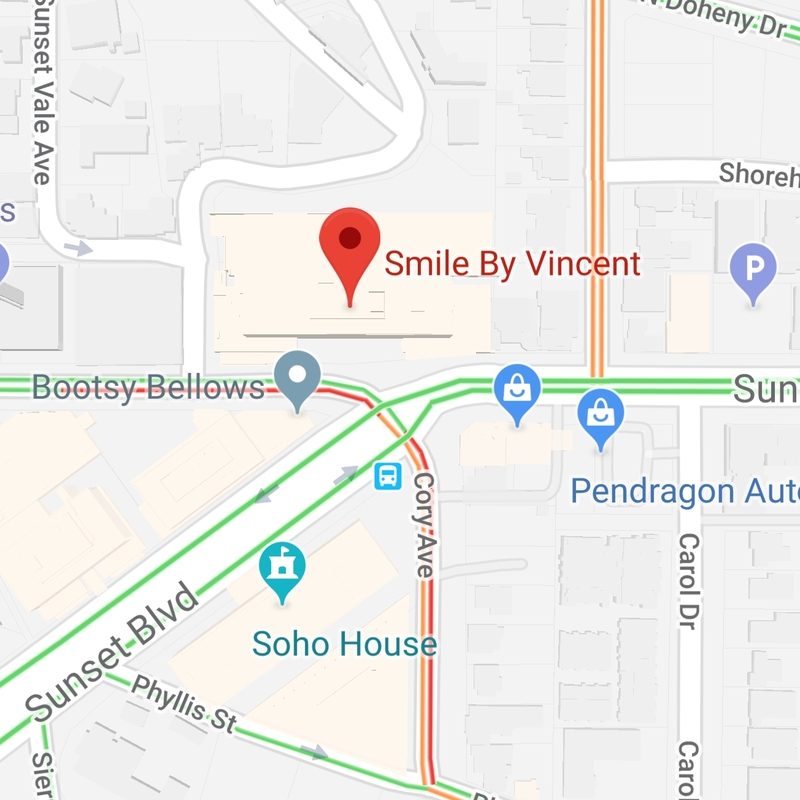 A bold testament to Vincent’s expertise in his craft are the nine Academy Awards Best Actors whom have had their smile personally crafted by Vincent. Our unique partnership with the Doctors and patients offers a case by case approach focused on the education of choices along with market awareness and price validation. We give patients exclusive access to the highest caliber of smile design and treatments delivered by highly experienced and passionate practitioners. The result is an unparalleled experience to reveal the you that you aspire to be. Vincent Devaud CFC.,MDT Master Ceramist and Smile Design practice is built on the philosophy of providing the highest quality reconstructive, cosmetic, and non-surgical procedures available today. We value the importance of ongoing professional education, therefore, we regularly attend training workshops in the safest and most innovative advances in science that relate to our practice areas. As such, our services are ever evolving in order to offer patients comprehensive options for self improvement. We understand that each patient is unique and requires special treatment and care. Therefore, Mr.Devaud pays detailed attention to resolve each patient’s personal smile concerns and desire, rather than using a generalized procedure-oriented approach. His goal is to achieve each patient’s desired outcome in a way that is safe, delivers the most naturally redefined and rejuvenated appearance, and provides a healthy and functioning result. We work from an optimistic perspective and believe that persistence, strategy, and a proactive approach to care generates superior outcomes. Whether treating a celebrity, a housewife, businessman, or a child, Mr.Devaud and his Clinical associates staff treat all patients with the highest level of discreet care, courtesy, and compassion. Swiss Master Ceramist, Vincent Devaud has over 30 years of experience in the craftsmanship of dental ceramics. Devaud graduated in 1981 from the EPSIC college of Dental Technology in Switzerland with a four-year National Degree Certification (CFC). He then furthered his education for an additional 2 years to become an accredited Master in Dental Ceramics (M.D.T.) with an emphasis on aesthetic ceramics. 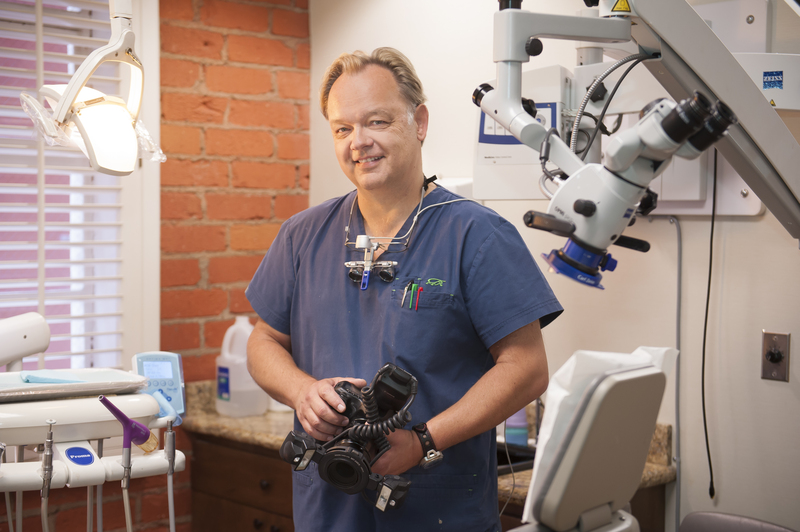 He has also been affiliated with the highly accredited Dental Schools at both UCLA and USC in various roles.